Today’s converged multi-service networks need high capacity, availability, reliability, and security with low latency and true affordability. Our Cambium PTP 800 Licensed Ethernet portfolio has been designed to ensure that today’s evolving networks can benefit from the highest level of IP-optimized microwave solutions available in the market. 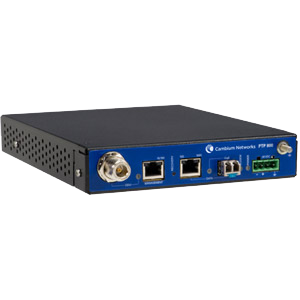 For public safety agencies, government entities, enterprises, and service providers who demand licensed exclusivity, high-bandwidth, scalability, and affordability, the PTP 800 Series can meet all of your network and bandwidth requirements.